On September 23, 2006 at 1:30pm Soke Michael DePasquale Sr passed away. 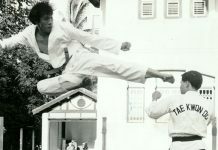 The world has lost a martial arts legend and pioneer. A loving husband, father and teacher he will be sadly missed by all. 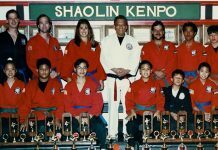 Soke DePasquale Sr. is one of the true pioneers of martial arts in the United States having begun his study of the martial arts in the 1940’s. After serving in the U.S. Army during World War II, he returned home and resumed his pursuit of study in the arts. He is a renowned Jujutsu Master and holds the 10th Dan rank and the titles of Ni Dai, Shihan, and Professor of the Martial Arts. He is the Dai Shihan of the International Federation of Jujutsuans. Soke DePasquale travels to many cities both foreign and domestic, conducting seminars in self-defense. He founded the first Jujutsu Dojo in the United States sanctioned by the Japanese Federation. 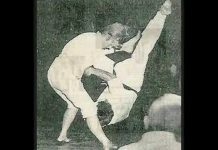 Soke DePasquale was the Grandmaster of the International Federation Of Ju-Jutsuans (IFOJJ). 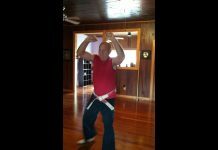 He held a 10th degree Black Belt in Ju-Jitsu. 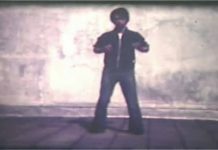 His knowledge of the art of self-defense was unsurpassed. Shortly after his induction into the United States Army, at the onset of World War II, the senior Soke DePasquale was trained as a CID (Criminal Investigation Detachment) special agent. Upon his return to America, Soke DePasquale did two things, which altered the course of both his life, and that of Martial Arts/Law Enforcement history. The first was to join the Long Island Railroad Police, in which he promptly became one of the most decorated law enforcement officials on the East Coast. The second was to bring the art of Ju-Jitsu to the United States as the American representative of the world headquarters of the Hakko Ryu Hombu in Japan. He was also chosen to represent Martial Arts at the 1963 World’s Fair. After retiring from the Railroad Police, Soke DePasquale served as corporate security director for several large corporations prior to launching his own company called International Protection Systems Inc. As a whole, the company provided the business community of New Jersey with excellent service, including, Investigations, Consulting, and Uniformed Professional Security Officers Service. Soke”D” is a member of many professional organizations including the Fraternal Order of Police, American Society of Law Enforcement Trainers, International Law Enforcement Association, Rockland County Shields and the National Law Enforcement Association. Soke DePasquale Sr. has been recognized as a leading advocate for professionalization through extensive candidate selection and training of the security officer service industry. Soke DePasquale has been profiled in New Jersey Business Magazine, Who’s Who in Law Enforcement, the Sunday Herald, and has also been featured on WCBS-TV, and WWOR-TV. He has also been a licensed Private Detective since 1966. 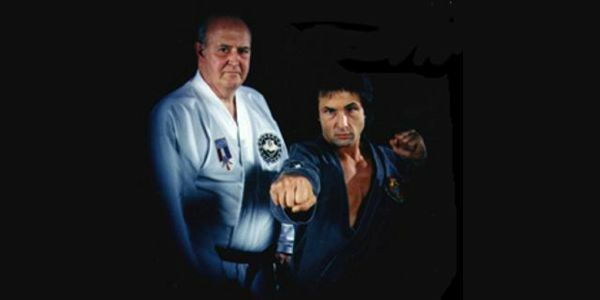 Soke DePasquale was inducted into the International Martial Arts Hall of Fame and earned innumerable awards in the Martial Arts. 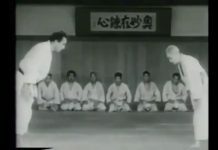 Soke DePasquale was considered one of the top Ju-Jitsu parishioners in the world. He attended a Martial Arts exposition in Japan as the guest of honor of the Japanese Federation. Along with his many honors and titles he also held the title of Professor of Martial Arts. Soke Michael DePasquale Sr. was in demand as a teacher, worldwide and traveled to all parts of the world teaching self-defense for the average citizen, police defensive tactics to law enforcement agencies, such as the U.S. Marshall Service and the F.B.I., and the most advanced Martial Arts techniques to Black Belts. He was an expert in cane and stick fighting style of Hepi-Ryu.